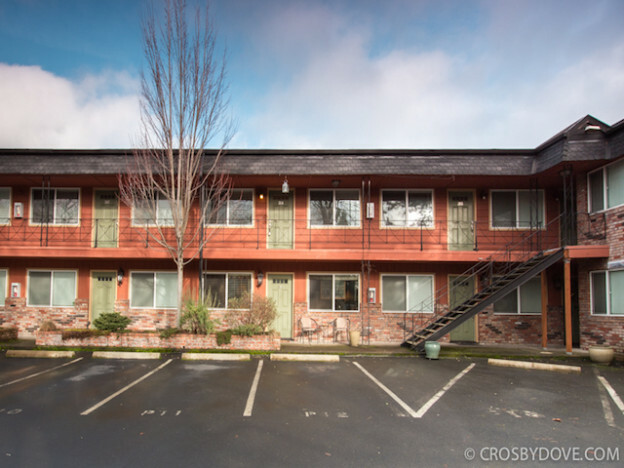 Live on the lovely winding streets of Laurelhurst! This classic bungalow has been gently nudged into the 21st century with an amazing remodel. The gorgeous kitchen with large island, custom cabinets & Tempest Tile back splash opens to a family room. 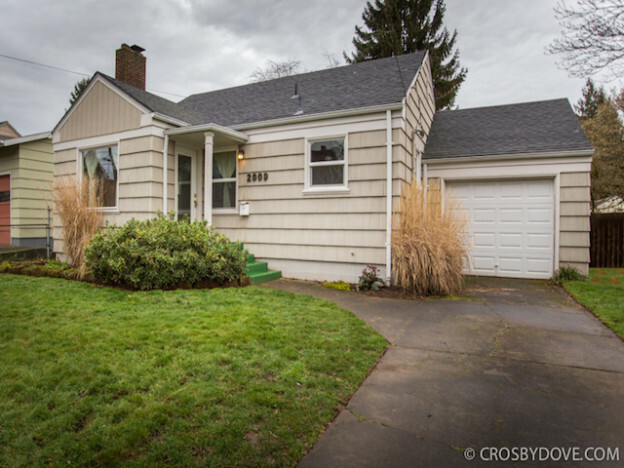 The light drenched LR/DR is stuffed with bungalow charm – built-ins, fireplace, hardwood floors and original molding. Plus the gold standard in layouts-luxurious master suite on main and 3 bed up (and adorable bonus playroom/yoga room). There’s a cozy den in the basement and plenty of storage room. 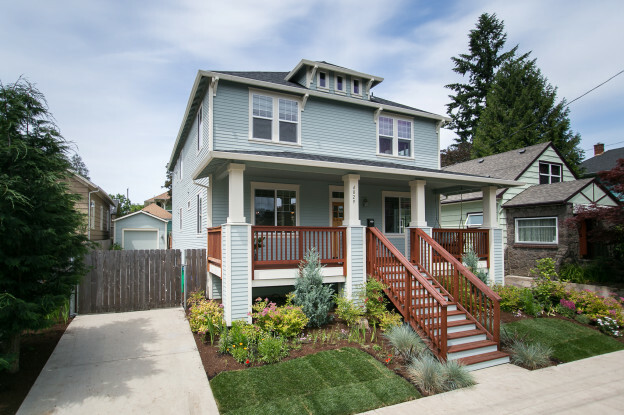 A dream remodeled house, on a picturesque quiet street, in one of Portland’s most desirable neighborhoods… this beauty will not last long! 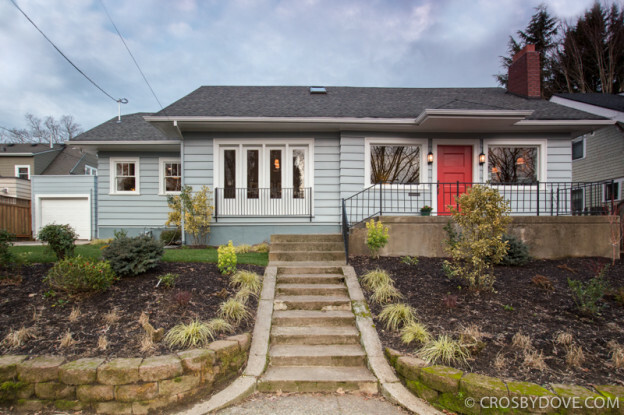 This entry was posted in Listing and tagged 2.5 bathroom, 4 bedroom, just listed, laura wood, laurelhurst, laurie gilmer, ne portland, open house, remodeled, renovated, think real estate on January 24, 2015 by lgilmer.